As all owners will learn at some point, pets will sometimes get sick and require medications to get better. That's where Allivet comes in. You can visit the trusted pet pharmacy to get all of your pet's medications, and actually save money if you happen to have Allivet coupons to use. The company has been in business since it was founded in 1992. They are in the business of providing all types of pet medications for both owners and vets. The medications aren't just for domesticated pets such as cats and dogs, but all other types as well, including farm and ranch animals. The company doesn't just offer medications from other suppliers. Instead, it's actually a licensed pharmacy, which warrants visitors from inspectors on a regular basis. They've certainly passed the grade, as they've received awards for their pharmaceutical excellence in the past. The company aims to offer the lowest prices. However, you can always look for ways to get an even better deal. Right now, you can get free shipping on your order of $50 or more without having to use a coupon code. Another deal offers customers $3 off of their order. Certain products are also connected with current promotions. The company sells all of the supplies you need to care for your pet. They are all broken down into categories for your convenient shopping. You can find products for horses, dogs, cats, and other pets. Products include a range of medications as well as food products. The pharmacy also offer pet grooming supplies such as clippers, dryers, brushes, and combs. 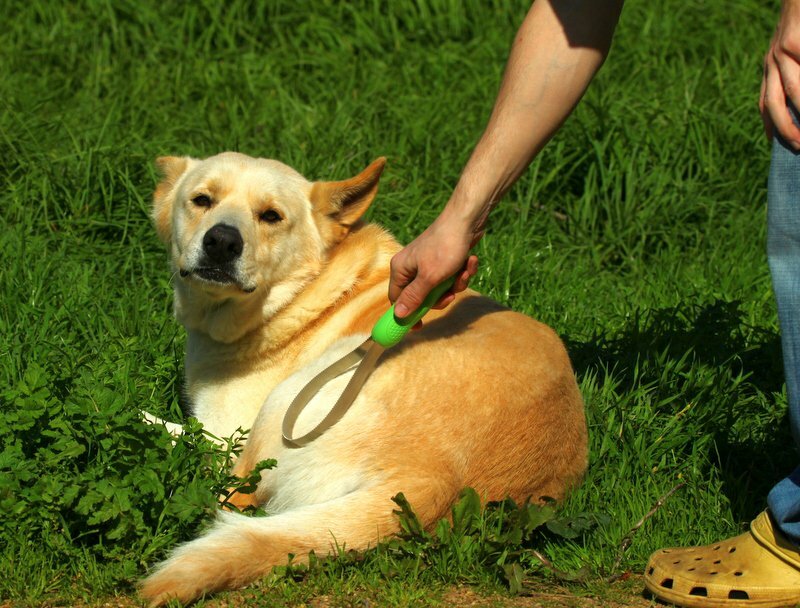 To keep your pet's hair looking good, you can also use their selection of shampoos, conditioners, or creams. To avoid having to deal with unpleasant smells, you should definitely check out their odor products. Those interested in going to the company's website will need to visit allivet.com. Upon visiting, you will see all of your options as far as shopping from the company's catalog containing roughly 6,000 different products. If you will regularly be buying products from the company, then you'll certainly want to become a member of their rewards program. This way, you will start accumulating points with all of your purchases. Once you have received enough, you can redeem them to get a discount on your future order. Customers are also advised to learn from all of the useful information available on the website. Make sure that you check out their blog entitled Healthy Paws during your visit. There are a number of articles on various topics that will help make sure you're the best pet parent you can be. If you want to stay updated on what's happening with the Allivet pet pharmacy, then you can simply join their newsletter. In addition to company news, members will also receive special deals on a regular basis. The company is also very active on social media networks. You can find them on sites such as Facebook, Twitter, Pinterest, and Google+. Social media fans and followers also receive plenty of information regarding special deals. You can also join their community on Pinterest to share cut photos of your pets. Their Google+ Hangout area is useful if you're trying to understand your pet's affliction. Some types of products have to be ordered on a very regular basis for your pet. Normally, you will have to remember when it's time to get more of the product and place your order again. Another option is to join the company's autoship program. After signing up, you'll never have to worry about forgetting to order your pet's medications again. They'll be delivered right to your door by the time you need them.